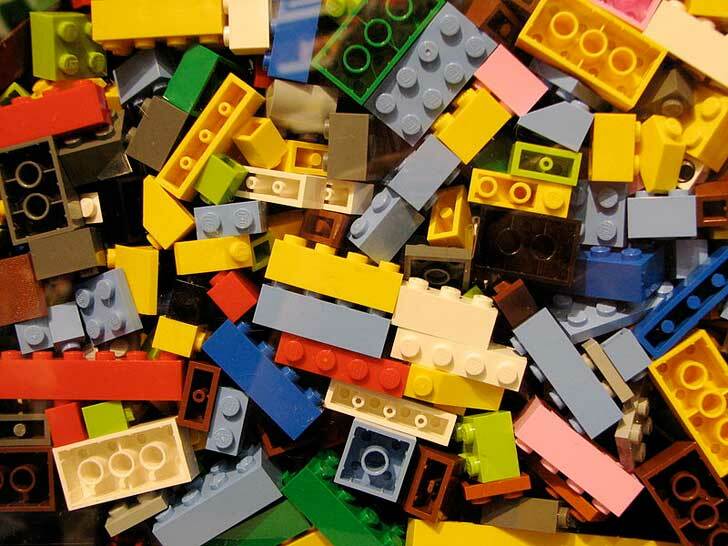 The World’s First LEGO School Set to Open in Denmark! The children of Denmark are about to become the envy of every kid on the planet. The International School of Billund will open its doors in August as the world’s very first LEGO school. The institution is the idea of the toy’s owner (and grandson of the founder of LEGO), multi-billionaire Kjeld Kirk Kristiansen. 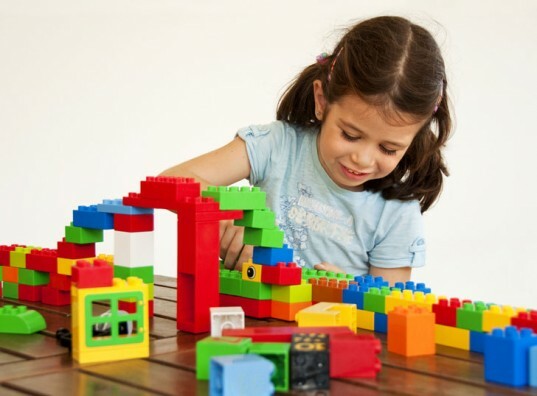 Students will learn under standards set by the international baccalaureate (IB) with the Danish school system alongside LEGO’s emphasis on fun and playful engagement. Kristiansen hopes that the school will help put the rural town of Jutland on the map. The International School of Billund is one of several projects he has sponsored, including an airport, community centers, church, theater, and a library. The family’s efforts come as part of their goal to make their hometown of Billund the ‘Capital of Children.’ Focusing on the concept of inquiry-based learning, the school and curriculum will be designed to help students spark their own questions. The position of headteacher will be filled by British physicist and international educator, Richard Matthews, who has led at multiple schools across the globe. The school will accommodate 3-to-7-year-olds starting this summer, and ages up to 16 beginning in 2015. The student body is expected to be half international and half Danish. They will be subsidized by the government, who will provide two-thirds of the fees while the parents pay 3,000 Danish kroner a month (about $517 USD). The campus will be filled with bicycle routes, learning labs, music studios, and playgrounds. 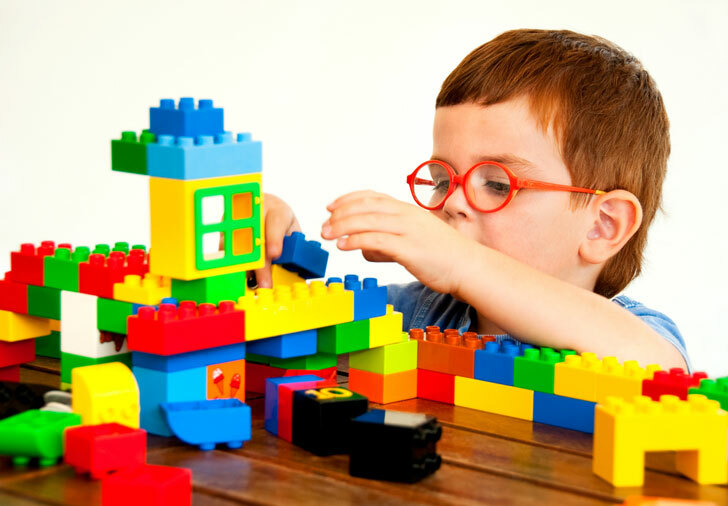 In addition to making strides into the study of childhood development, LEGO promises to create a stimulating and modern place to learn. The World's First LEGO School Set to Open in Denmark!